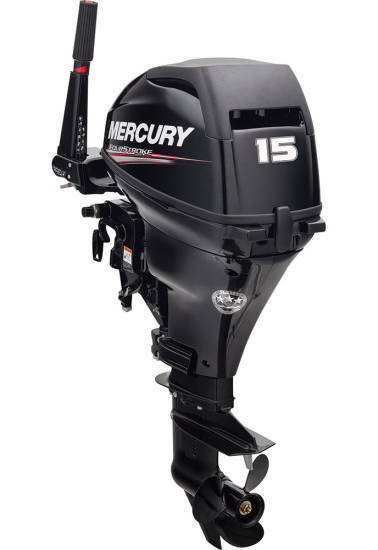 Cedarville Marine is proud to be Les Cheneaux's premier dealer of Mercury Marine outboard engines. 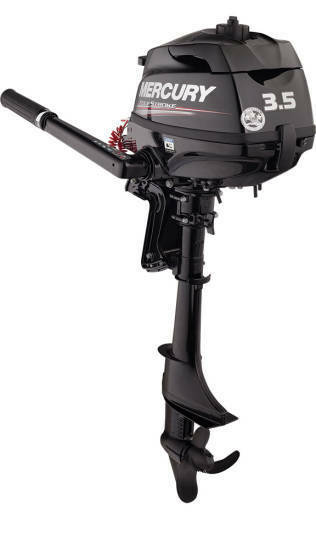 Items listed on this page represent our current stock, however we would be happy to place a special order if desired. 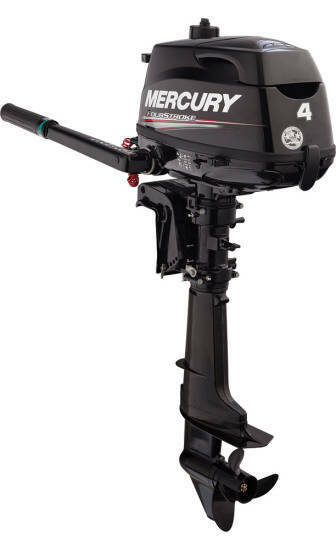 Please give us a call at (906) 484-2815 or fill out our online contact form if you would like additional information. 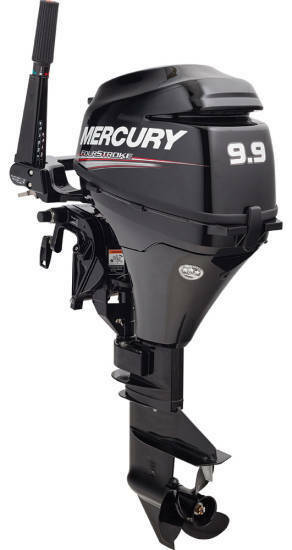 ​To compare specifications for various Mercury outboards, please click here.